Looking at the latest numbers from home price index Case-Shiller, the Wall Street Journal reports that there's some sense of stabilization in terms of prices. "The S&P Case-Shiller indexes showed prices in 10 major metropolitan areas fell 10.6% in August from a year earlier but rose 1.3% from July. 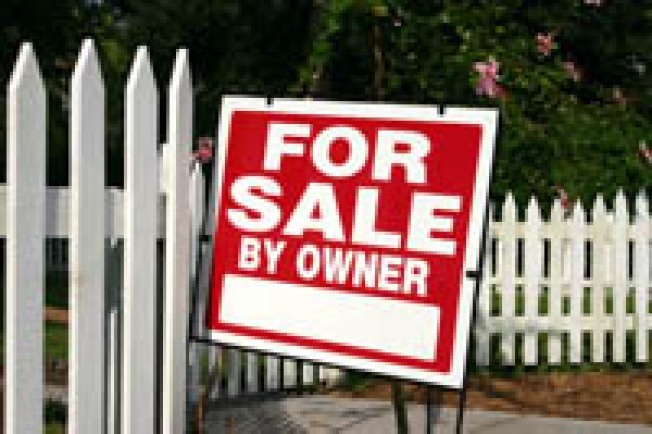 In 20 major metropolitan areas, home prices dropped 11.3% on the year but were up 1.2% from the previous month." At the same time, consumer confidence is fairly gloomy, reports the Wall Street Journal. Additionally, the "employment outlook also grew darker," reports the paper.